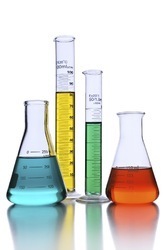 Our range of products include lead acetate and silver hexafluorophosphate. We are considered as a celebrated manufacturer, supplier and wholesaler of Lead Acetate that is provided at market leading prices. Prepared in adherence to the predefined industry procedures, the offered chemical compound is soluble in water and glycerin. It works as a drier in varnishes & paints, in the preparation of various lead compounds and as a mordant in textile printing & dyeing. 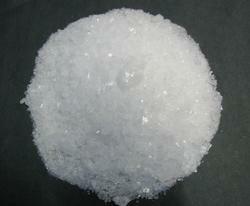 We the leading manufacturers of silver hexafluorophosphate. Looking for Lead Acetate for Cosmetics Industry ?